This book opened up such a greater understanding. This is not only read very well... the best! It is also such a good read. I read the book, watched the Movie from Netflix, but this was the best. I listen to a lot of books from both Audible, and from I Tunes. 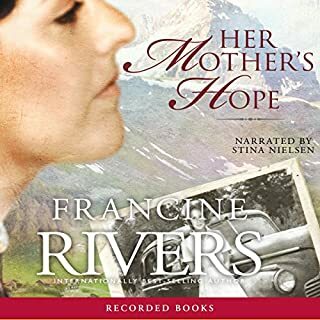 I put this book on the very top of the list of books I've read, or listened to. So much history, and such an inspirational work. Like nothing I've ever read. This is a book I will give as a gift to many friend both like minded and non commited Christions / believers in Christ my Lord. No matter your faith, I highly recommed this book to any reader. 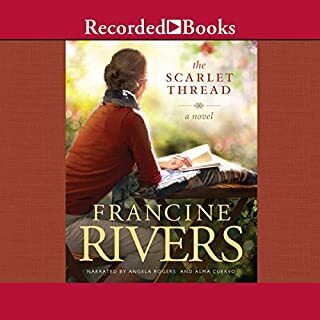 I really enjoyed this book when I read it a few years ago, so I decided to try it on Audible. I'm glad I did, I couldn't wait to listen every day! 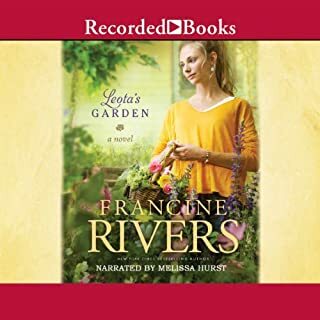 Francine Rivers is a gifted story teller and Kate Forbes did a terrific job of drawing me in. I highly recommend "The Last Sin Eater" to anyone looking for a satisfying "read". Excellent story well read and definately worth buying. I know I will listen to this one again and again. The story started out a little slow but I am so glad that I continued to listen. A wonderful story about the healing power of God's forgiveness. Would you listen to The Last Sin Eater again? Why? Which character – as performed by Kate Forbes – was your favorite? I highly recommend this book . it will touch heart. it is like you are actually there! 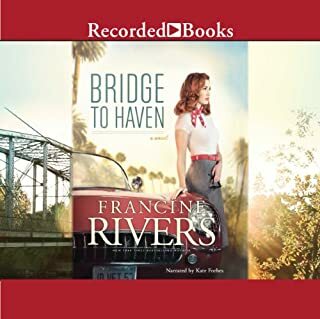 As always Francine Rivers is an amazing writer. She weaves the most incredible pictures in your mind with words. The characters are beautifully developed and the story makes you keep reading till you reach the end. Good luck trying to put it down! I loved this book! 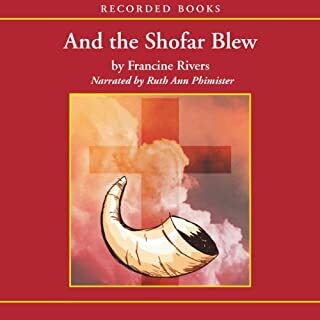 The narration is engaging, and pleasant to listen to! The story was great from the first to the last word. 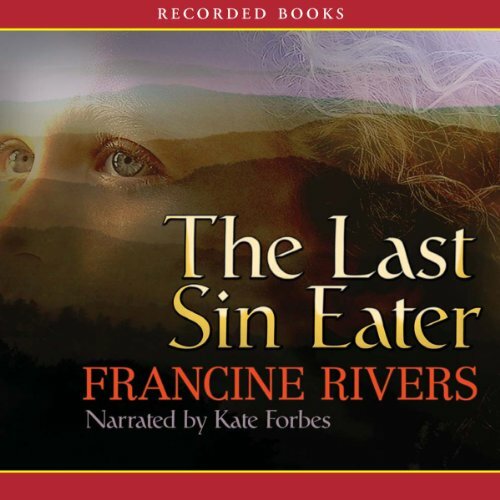 Would you consider the audio edition of The Last Sin Eater to be better than the print version? I didn't read the print version. I loved the interesting turns this story took. The history written in was fabulous. Have you listened to any of Kate Forbes’s other performances before? How does this one compare? No I haven't. But would like to! I think I did both at different times. 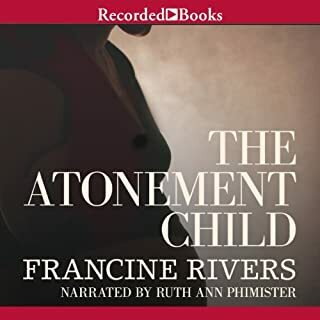 At first I had a hard time getting into his book and following all the characters and understanding what was happening and so almost gave up listening but I’m glad I stayed I stayed with it because the story really opened up and started making sense and in the end was a great story of redemption. Very sad to know that something like this actually existed in history.